We specialise in providing professional maintenance and plumbing services – 24 hours a day, 7 days a week everywhere in Brisbane. If you have an urgent plumbing situation, contact our emergency plumber now and we'll be there fast. 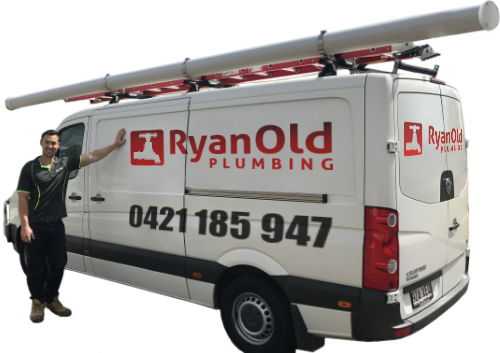 Ryan Old Plumbing team are committed to providing excellent customer service in all our plumbing projects. Our workmanship is 100% guaranteed, every time, on every job. 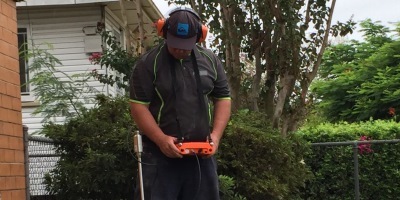 One of the most frequent plumbing problems Brisbane homeowners face are blocked drains. 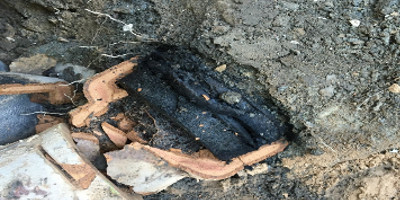 Our experienced team can quickly find the blockage, unblock the drain and carry out any repairs needed to reduce the chance it will clog up again. Tree roots usually live buried down in the ground, where they absorb water and important nutrients from the soil. And this is precisely what a sewer line includes. Tree roots love water, that’s why they like living in a sewer line. If tree roots see their way into the drain, the root will start and continue to grow very quickly. These roots will eventually block the sewer line creating a big problem. 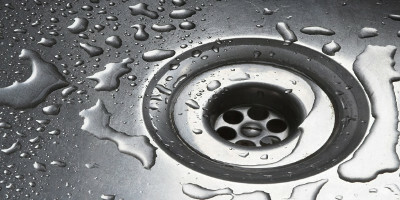 Low water pressure is one of the most disappointing and frustrating issues for a homeowner. This means suffering when you’re taking a shower, doing the dishes, watering the garden or any daily task that needs a stream of water. Our plumbers can get to the bottom of your low water pressure problems. 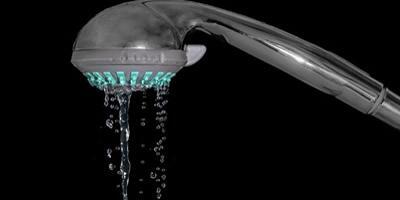 Hearing the dripping water from your tap continuously can be annoying. If this drives you completely crazy it’s time to call Ryan Old Plumbing to fix the problem. 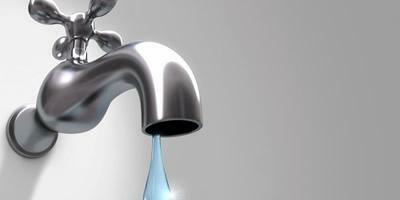 Don't ignore a leaking tap they waste water and could cause damage the surrounding areas. Hot water is essential in most homes and businesses. 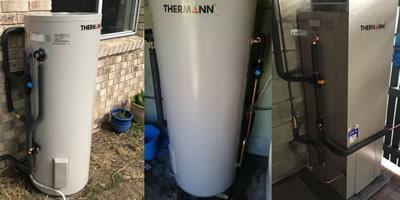 We understand that problems with the hot water system need to be sorted out fast. 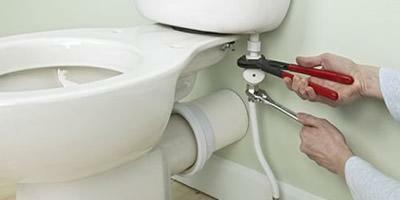 Our plumbers will get to the bottom of the problem and provide practical, efficient repair solutions. 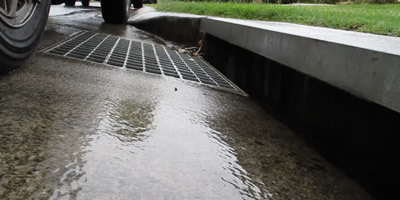 Ryan Old Plumbing’s best advice is to maintain your stormwater drains throughout the year and early detection can save a lot of work and costly repairs further down the line. If you know you have a partial blockage in the stormwater drain, it’s always a clever idea to call in a plumber as soon as possible. Is your water meter ticking over when no taps are on? Do you have a lawn area which is always muddy or concrete which always seems damp? Are there stains or paint bubbles on your ceiling or wall? These are indications of a water leak on your property. Let the experts at Ryan Old Plumbing find and repair it for you.